Boston-based SKELMET is using advanced 3D fit technology to create custom sunglasses by scanning your face. 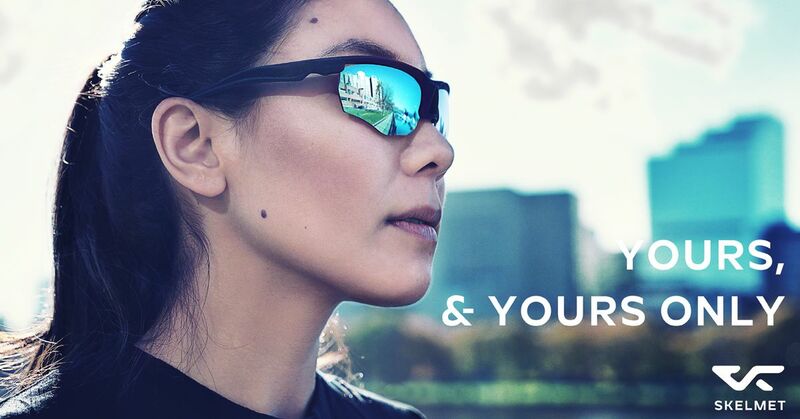 The way it works is that you scan your face with the app and choose the sunglass design that you like – their algorithms analyze and extract your facial features, generating a unique design precisely tailored to you. The glasses are then 3D printed and delivered to your door. They claim it’s the world’s first automatic mass customization software that can translate a 3D head scan into customized 3D printed glasses. The process analyzes 86 key points and creates the design off of their unique facial structure. The makers claim that the glasses won’t pinch, bounce, shift, or fall. Next articleWhere does the future of AR & VR lie ?